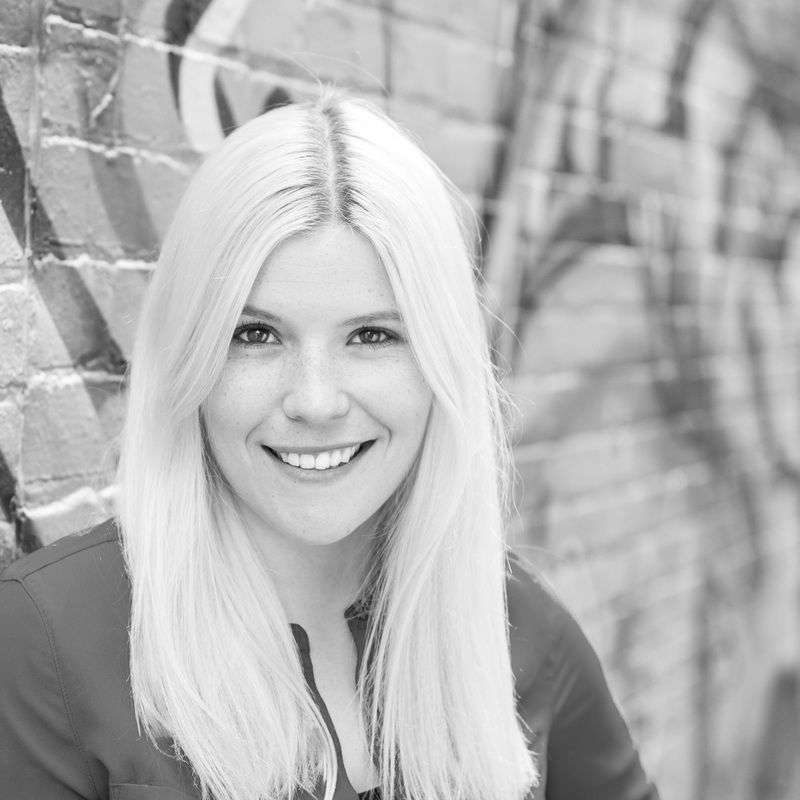 Global Citizen designed the GC Unplugged event to discuss the key issues in girls' education. On Wednesday night, education advocates, political leaders, and Global Citizens gathered at the Château Laurier in Ottawa for a night of lively discussion and music after the Global Partnership for Education’s board meeting. 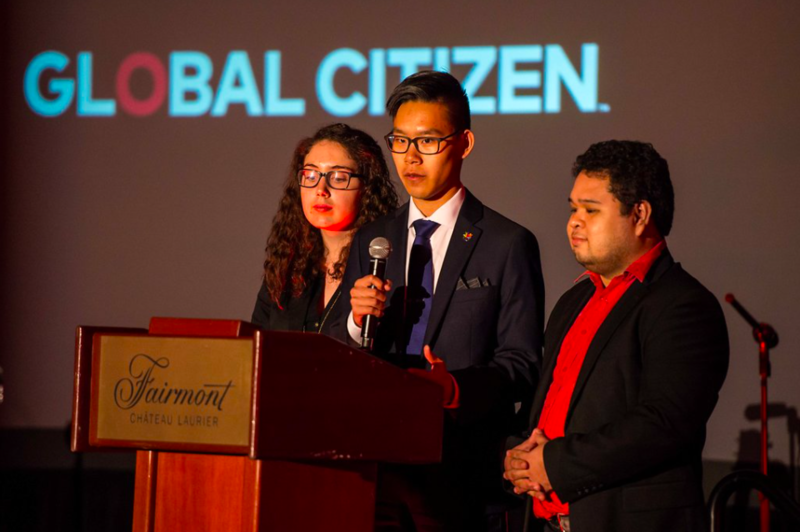 Global Citizen, which campaigns on education, designed the GC Unplugged event, which over 200 people attended, to discuss the barriers to education, specifically as they relate to girls. Access to education is an issue that plagues countries around the world. There are 263 million children and adolescents out of school, including 130 million girls who are more likely than boys to never even enroll in school. The GPE works with 65 developing countries to ensure that every child receives a quality basic education, prioritizing the poorest, most vulnerable and those living in countries affected by conflict. The speakers included Julia Gillard, board chair of GPE, Alice P. Albright, CEO of GPE, and Nesmy Manigat, advisor in education at the office of the prime minister in Haiti. Led by iHeartRadio host Patrick Langlois, the discussion on stage was lively and really focused on the need for international support for the upcoming GPE replenishment. Gillard emphasized that now is the time to really broadcast the message about the importance of education. She would like education to be a topic of discussion at the G20 Summit in July, as well as a conversation at the UN and national government levels. The replenishment for GPE will require an unprecedented surge in global funding that is needed to meet the needs of children missing out on education around the world. Global Citizen debuted a video with global ambassador Rihanna from a trip to Malawi she took with the GPE to promote the replenishment and the importance of global education. Gillard was followed by Albright, who touched on the importance of the G20 as an opportunity to make education a global priority. Manigat talked about education in Haiti and how it ended up being a transformative force within the country. It is because of the support of GPE that so many children were able to return to school in Haiti after Hurricane Matthew in 2016. “You know from watching children grow that every life is unique, every child has hopes and aspirations and they can only come true if they get a great quality education,” Gillard said. Minister Marie-Claude Bibeau was also in attendance and made candid remarks about her support for education and upcoming announcement to launch Canada’s feminist international assistance program. The last speakers were a group of global youth advocates, Chris Zhou, Natasha Harris and Jose Mateo Dela Cruz, who received a standing ovation aftering delivering a passionate message to the room about gender responsive education, education in emergencies, and financing for education. Their call-to-action touched on what governments, civil societies, youth and citizens can do to ensure that every child is able to receive quality education. 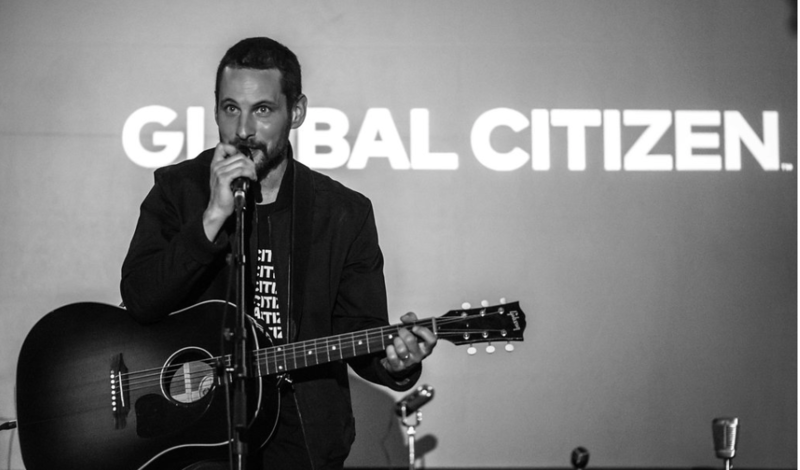 The evening wrapped up with an acoustic performance by Sam Roberts, who is an engaged Global Citizen himself, and an advocate for girls’ education. “As a father to two daughters, I want them to have every opportunity to learn and grow. Education is key to empowering youth to become future leaders and integral to lifting those in need out of poverty,” Roberts said. 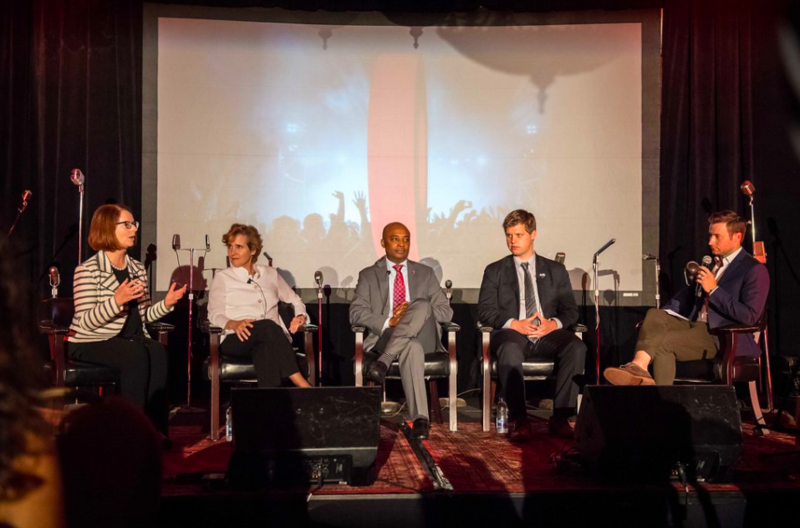 Global Citizen Unplugged was a follow up to an event held in February, where Julia Gillard met with civil society organizations, members of parliament and musician Emily Haines to look at Canada’s role in achieving global education for all.